Recipe Roundups began on PBF as a way for me to highlight some of my favorite recipes that may have gotten lost in the shuffle of more than a few years of blogging. 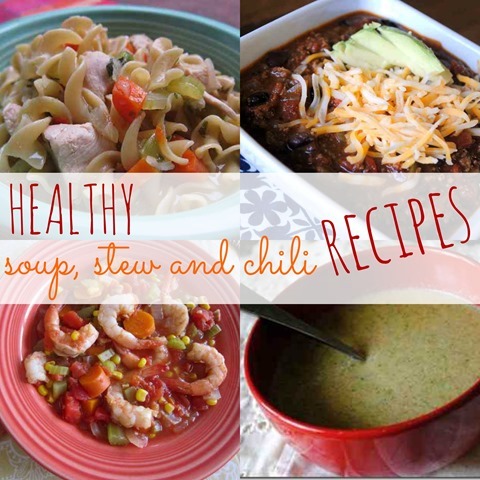 Today’s Recipe Roundup includes some of my favorite soup, stew and chili recipes! 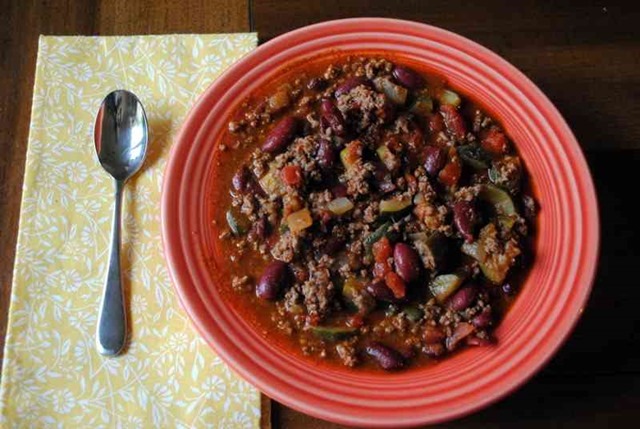 With winter on its way out, I figured now was the time to share some of my go-to soup, stew and chili recipes before the warmer weather creeps in and hot soup for dinner is a thing of the past. If you’re looking for a recipe that simply screams cozy night in, look no further! 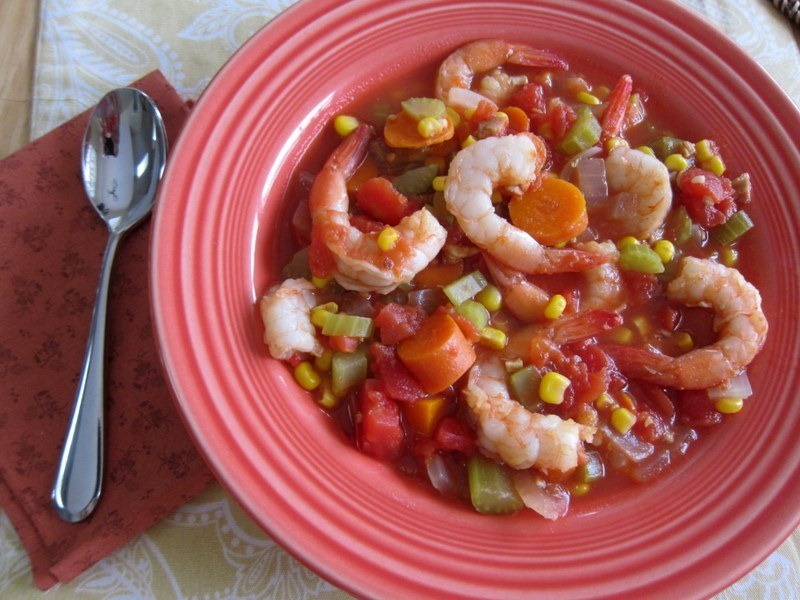 I hope one of these recipes pop out at you and make you want to curl up on the couch at the end of a long day and relax with a hot bowl of flavorful soup. What is your favorite kind of soup? Mmmmm!! That carrot ginger one looks great–gotta try that one! 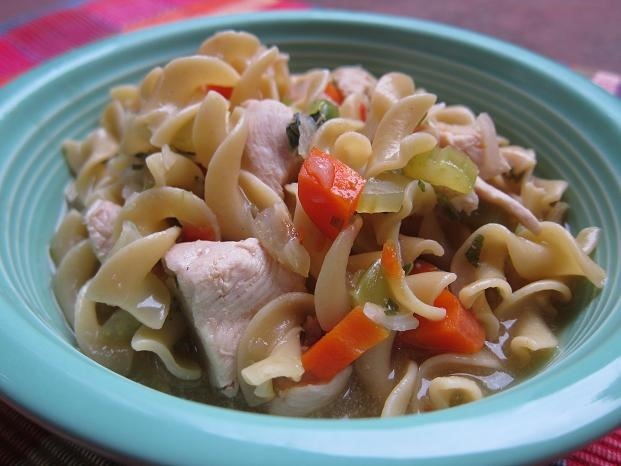 I love broccoli cheddar & chicken noodle soups! I love your recipe roundups! You have so many good recipes and it gives me such inspiration! My favourite type of soup is always Cream of Potato. So hearty and comforting. 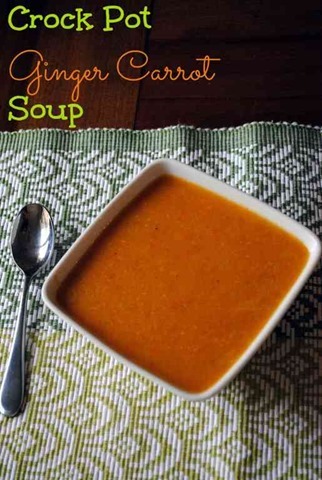 Love soup especially in the winter! 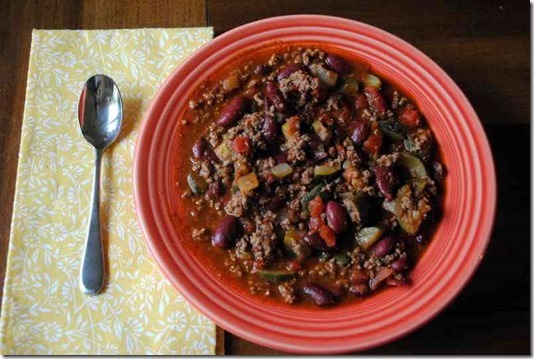 I love chili and Minestrone soups – they are great during the cold winter months where I live. 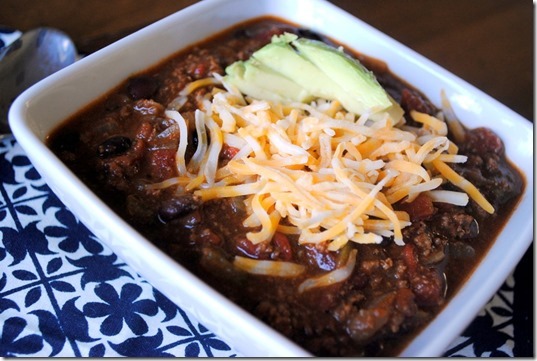 I love vegetarian chilli recipes! Kris that’s so funny! I was scrolling down to say the same thing and saw your comment! I just made my first last week and posted about it today… How did I not know about vegetarian chili before? So. Good. I make a pretty good enchilada soup! Everyone in my family raves about it. I love making soup because it lasts for days!! I love soup but I am soooo over winter and ready for some new meals for sure. I live in the Midwest and it’s 60+ today and then we are supposed to get snow tonight. Will this ever end? 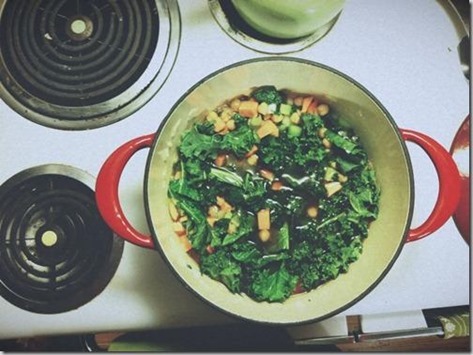 Thanks for the roundup if winter never ends I maybe making a lot more soup! 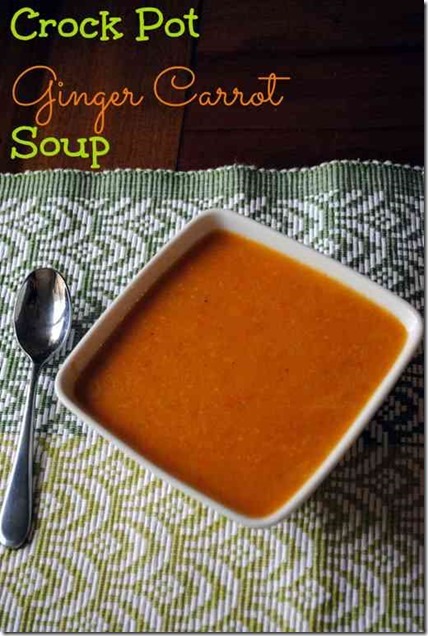 My favorite soup is my slow cooker quinoa chicken lentil soup! Aw, I’m so sad that soup weather is almost over! I love butternut squash soup. It just screams ‘fall’ to me. Tomato Soup is my favorite! Baked potato soup is my favorite. 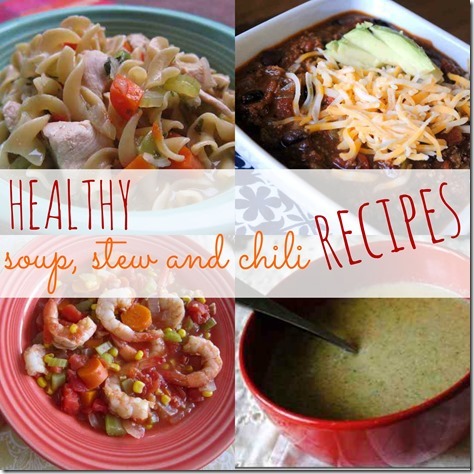 I love all soups and chilies and usually have them all year long. I’m in MN, plenty of soup and stew time left. Favorite = Crock Pot Chicken Tortilla Soup! Topped with chips, cheese, and avocado of course! Carrot Ginger! I tried it recently and WOW. So incredibly good for something out of the ordinary (for me at least). Oh gosh, all of those look so good! My favorite soup is Chicken Tortilla.. any good recipes for that one? 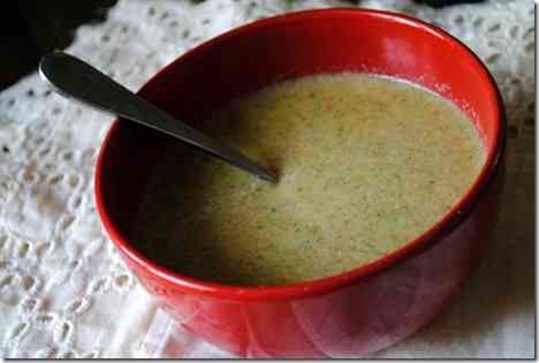 I love soup so much (even in the sweltering summertime). It’s the simplest meal, and it’s so easy to customize and get creative! I’ve only recently become a fan of chili, but the addition of roasted red peppers sounds like something I’d be all over. Also, just have to say that your carrot-ginger crockpot soup is now one my go-to favorites. It’s so easy–and the flavors are incredible. The husband loves it, too! SO many good options! YUM!